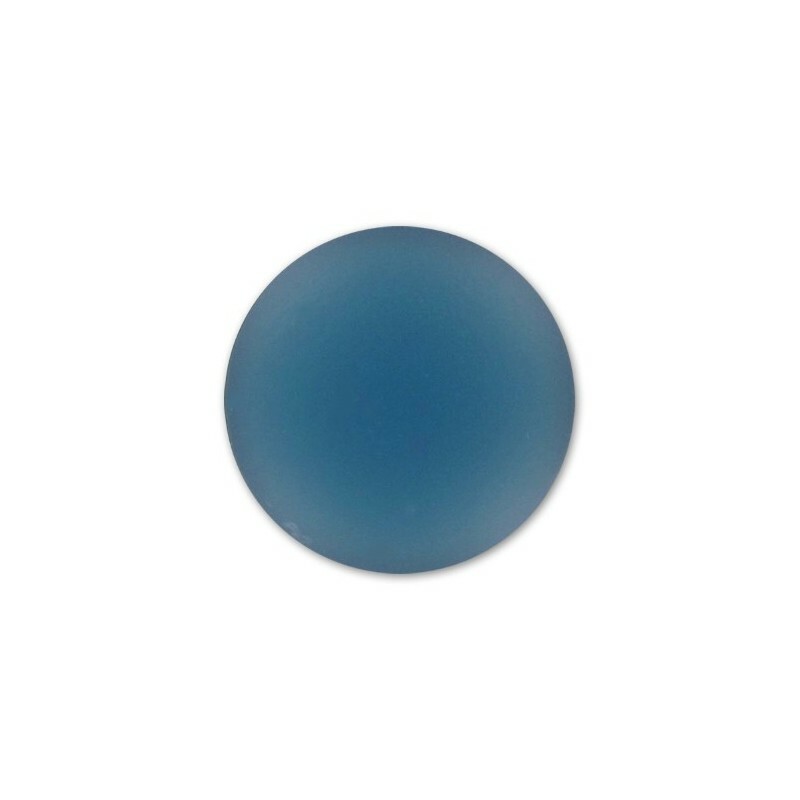 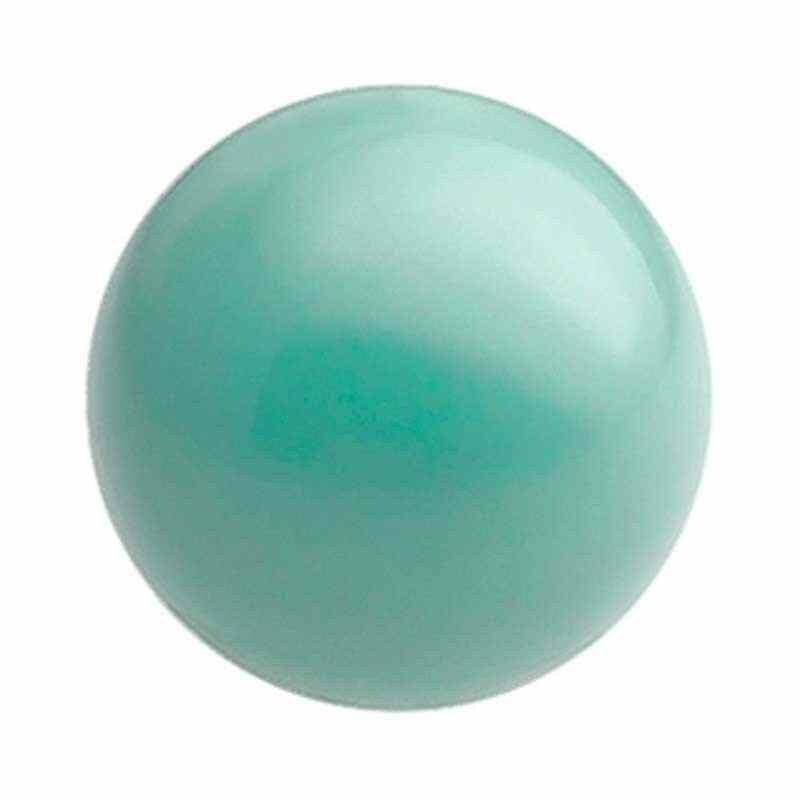 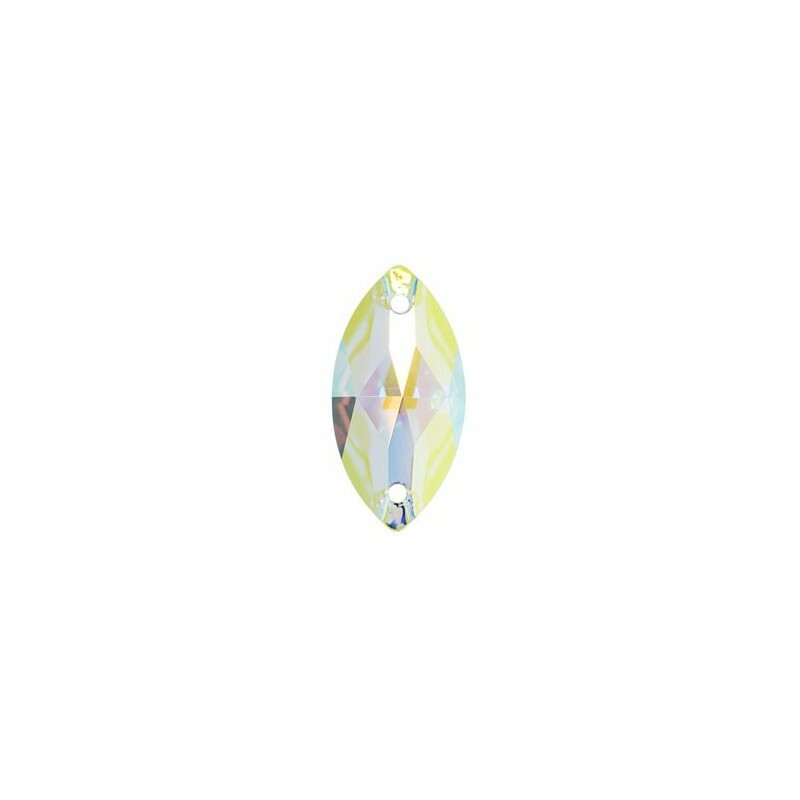 This Lunasoft lustrous lucite cabochon has a foil backing that reflects light and makes it seem to glow from within! 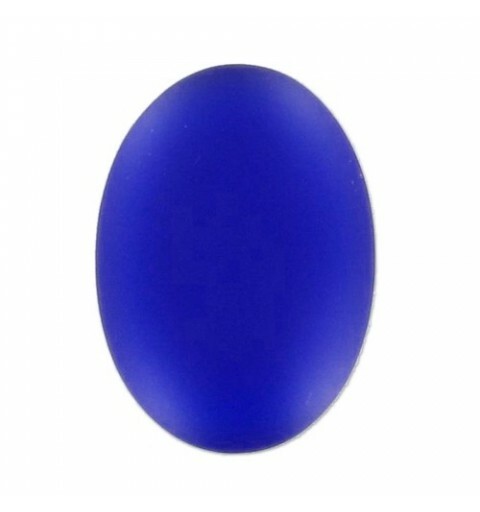 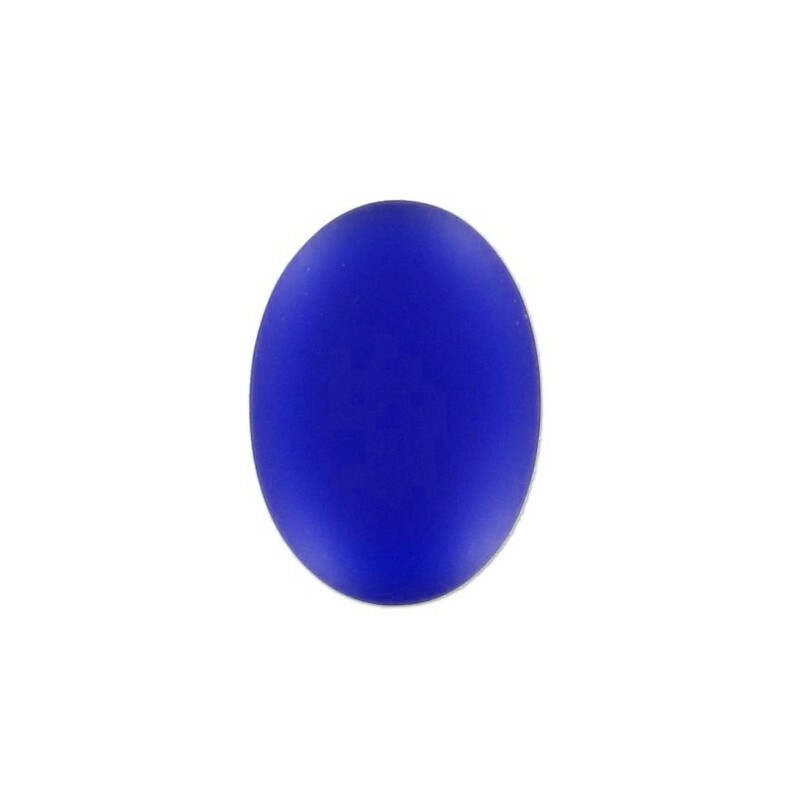 The matte surface of the cabochon is incredibly soft to the touch. 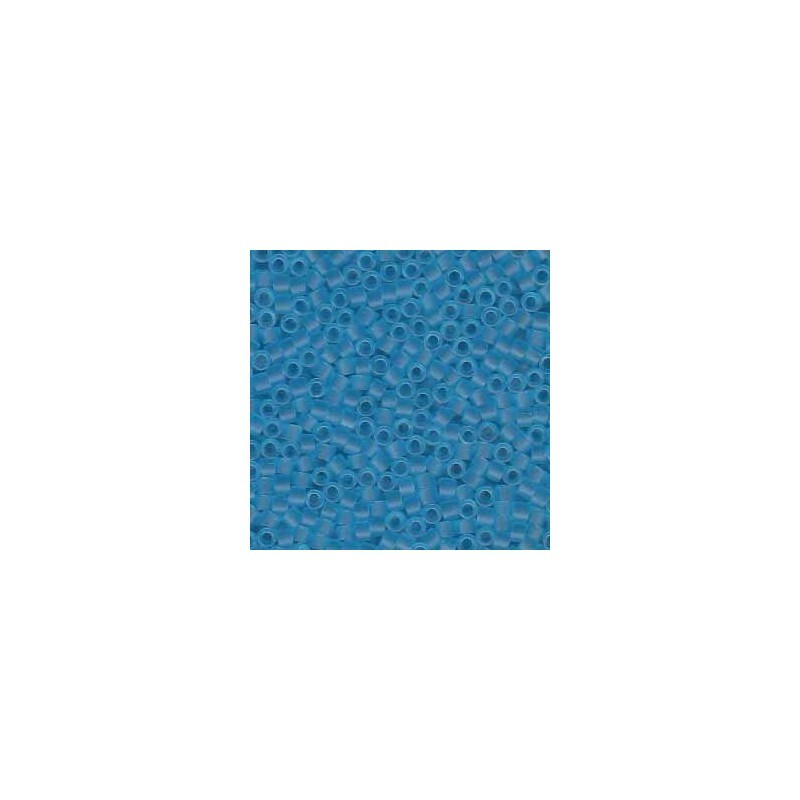 Suitable for gluing into bezel settings, onto flat back bails, or even directly onto fabric. These cabochons have a flat back and are not drilled. Please check the dimensions to make sure they will fit your project.